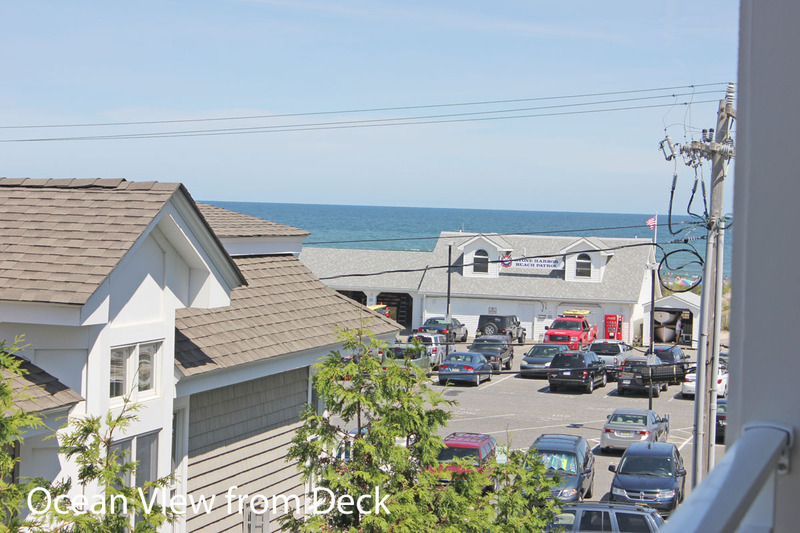 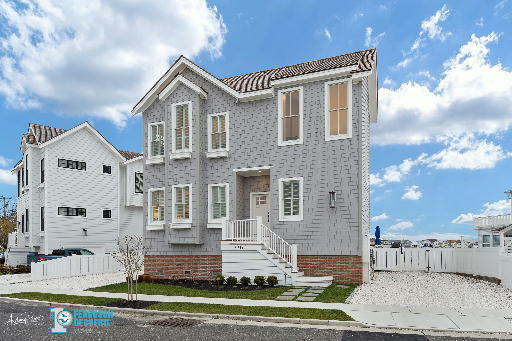 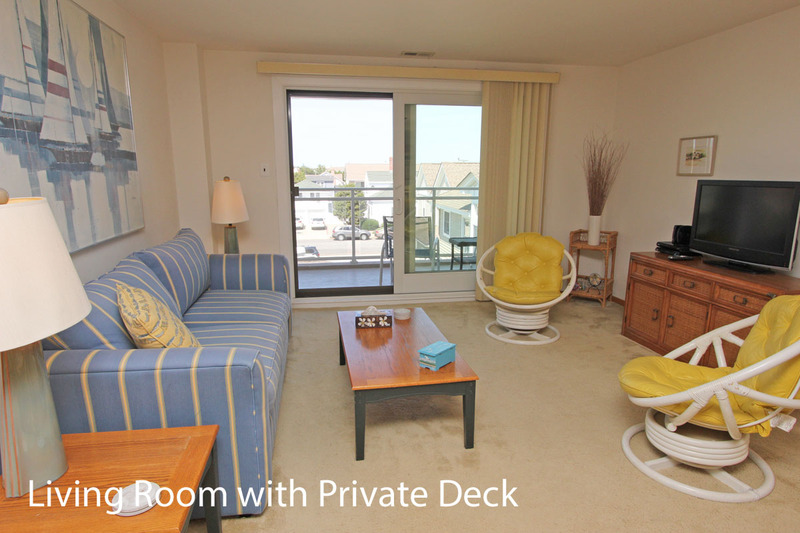 This two bedroom, two bath unit in the Stone Harbor Beach Club has an ocean view from the private deck and is conveniently located close to all the activities of Stone Harbor and just a short walk to the beach. 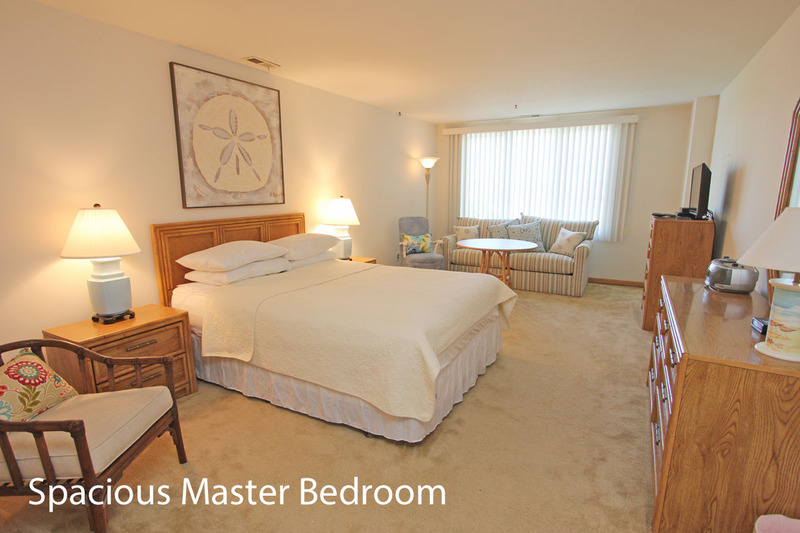 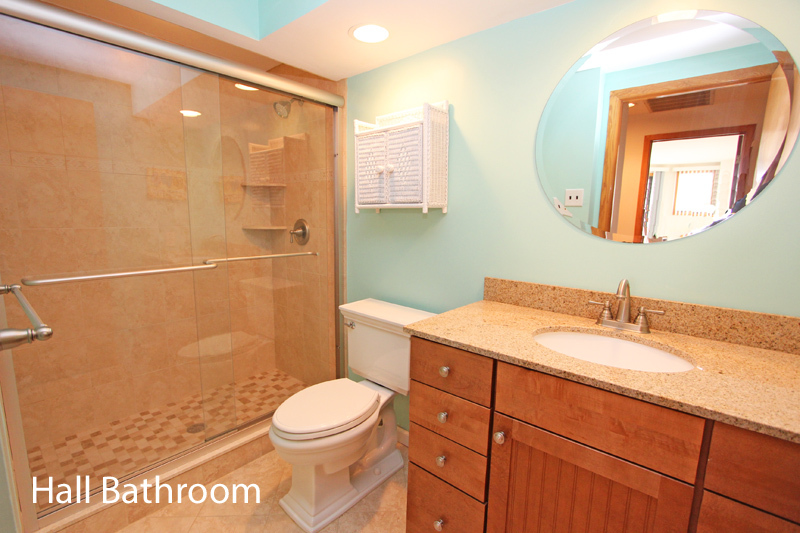 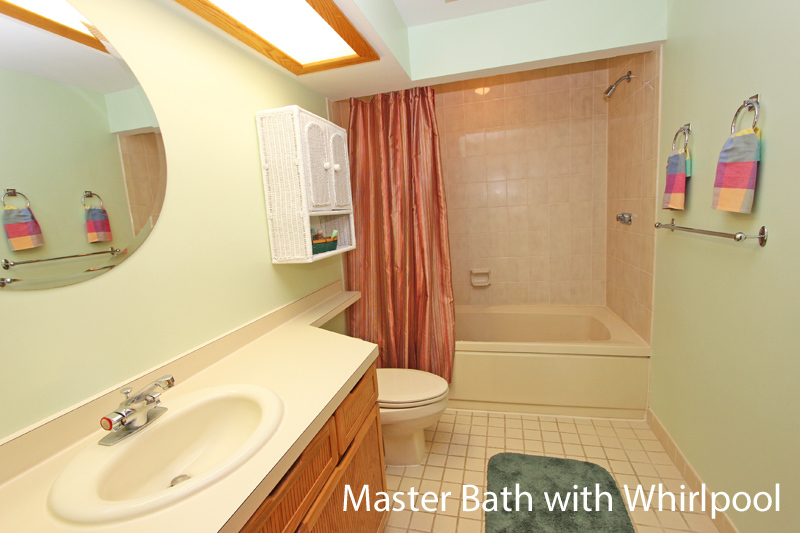 The spacious master suite has a queen bed, a dressing area and a private bath with a whirlpool. 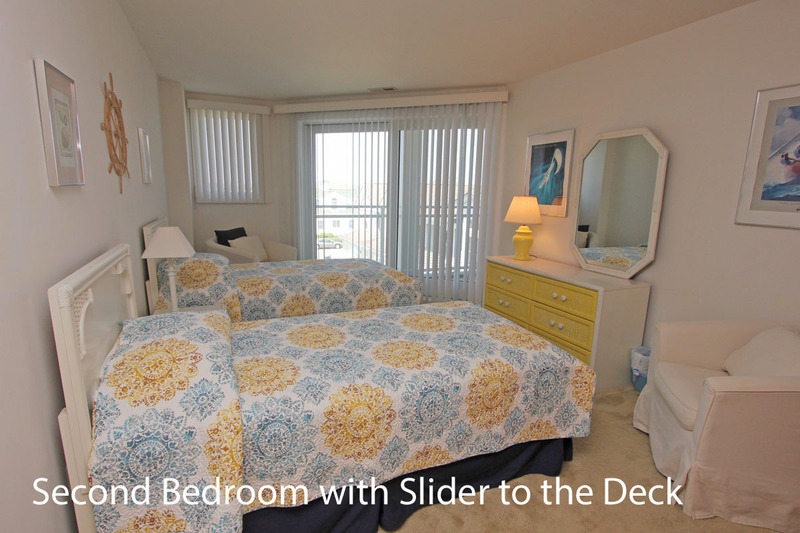 The second bedroom has two twin beds, a peek of the ocean view and a slider to the deck. 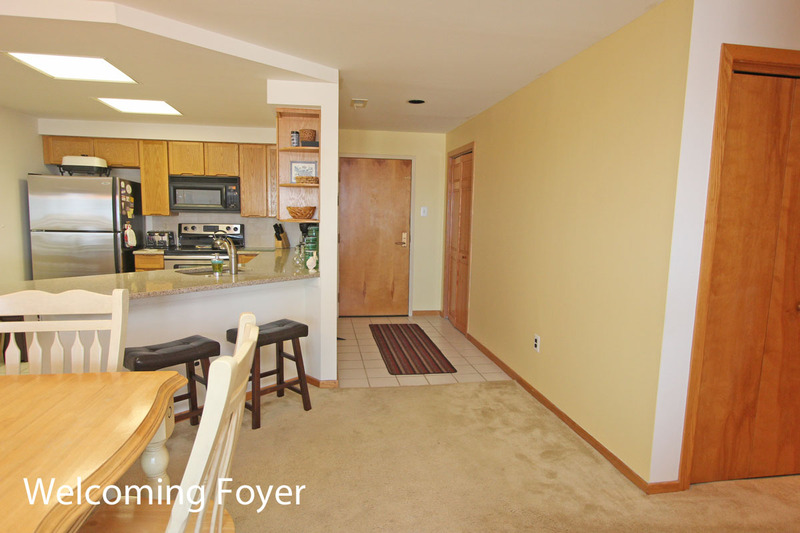 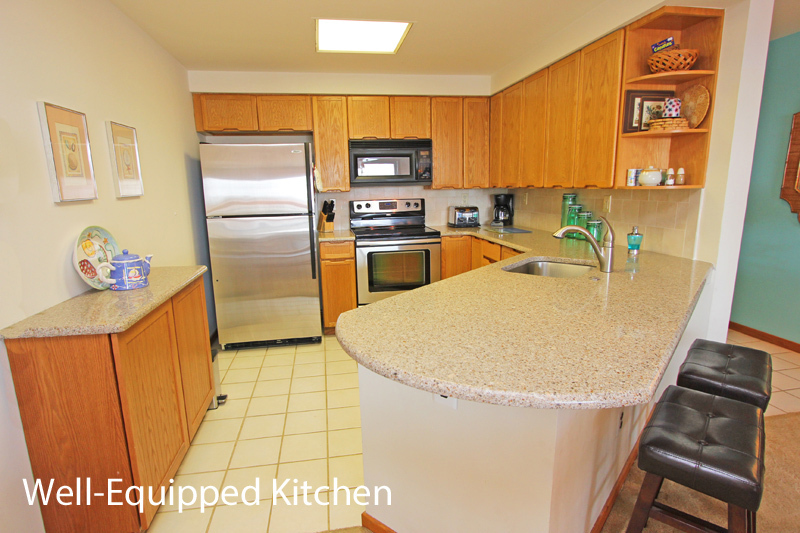 The living room is comfortable, the kitchen is well equipped and there is a washer and dryer. 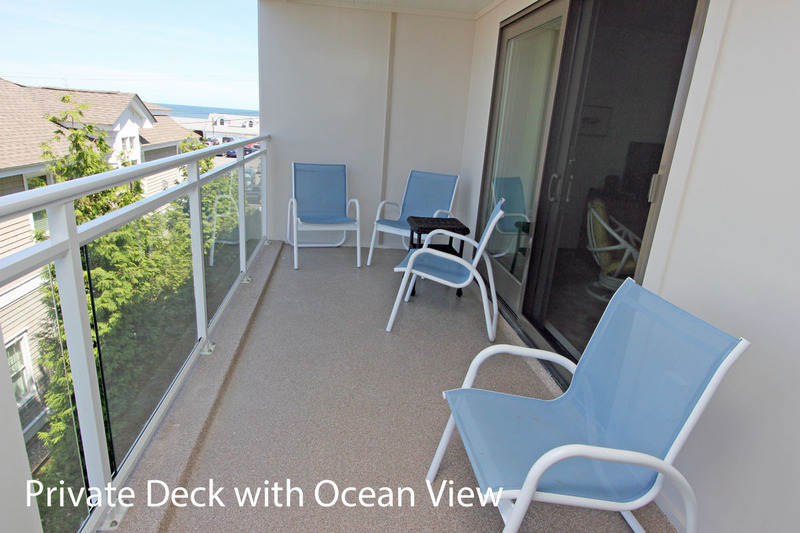 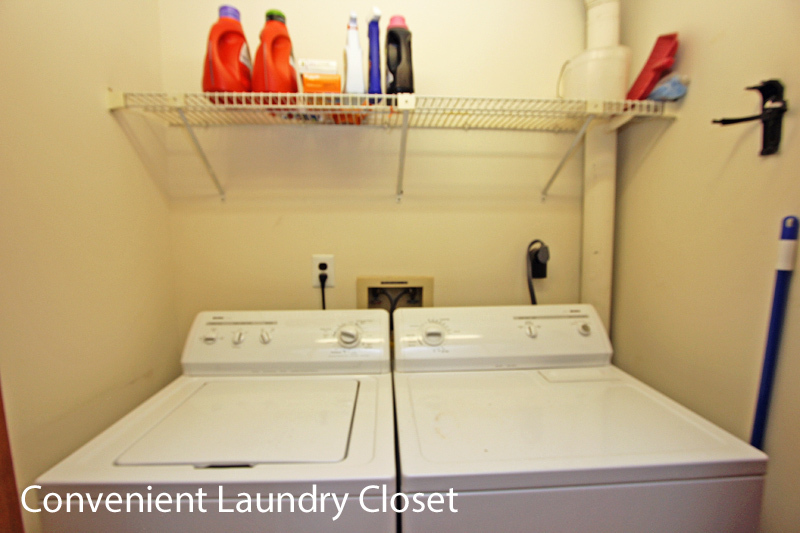 An elevator will take you to this top floor unit on the quiet side of the building. 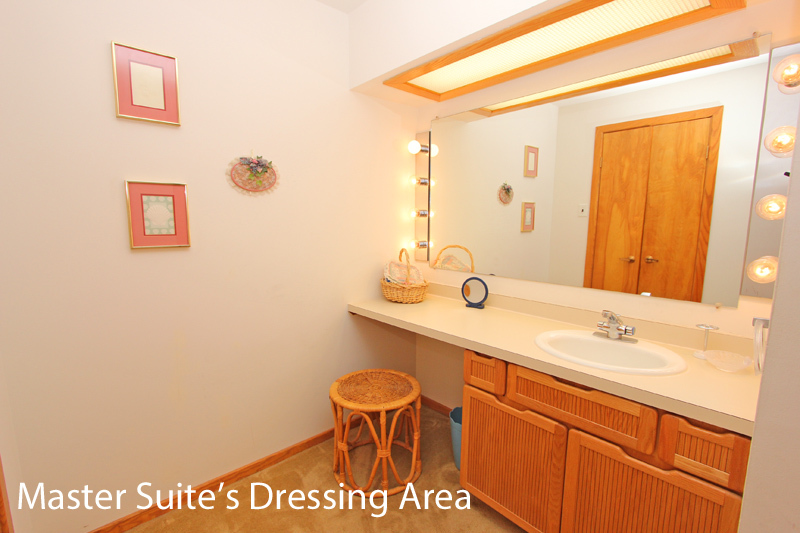 Beach chairs in the downstairs storage room are available for your use. 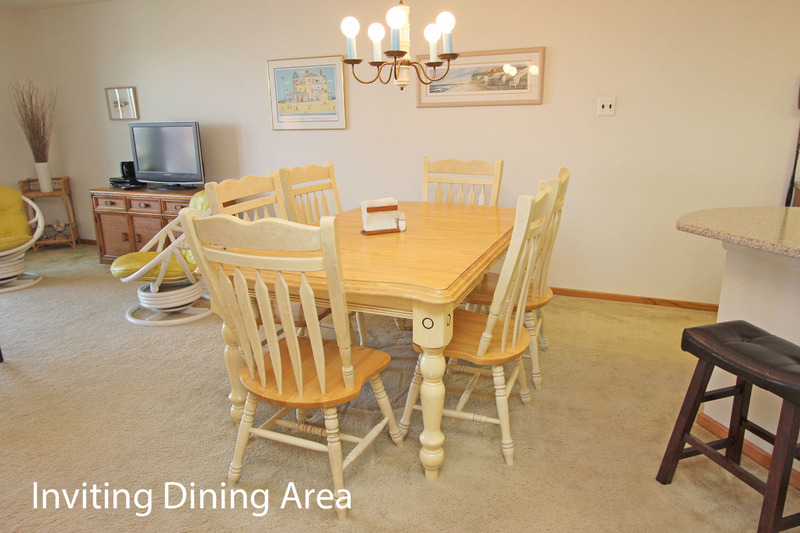 THIS PROPERTY RENTS FRIDAY TO FRIDAY.